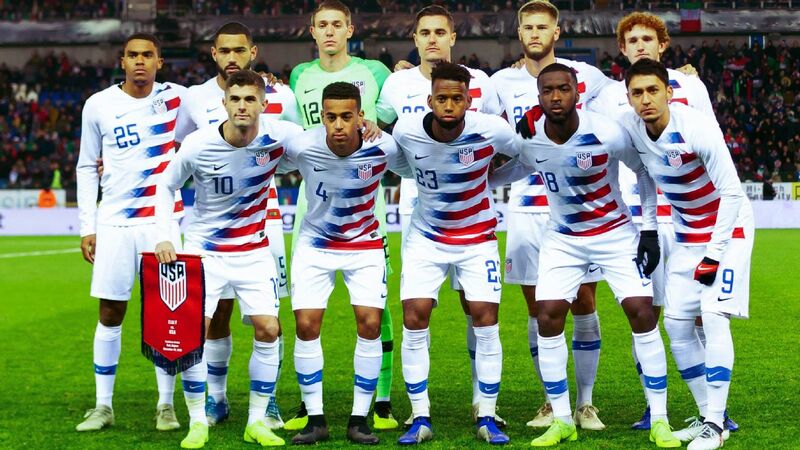 COLUMBUS, Ohio -- Just like that, the pressure is off the United States national team and controversial coach Jurgen Klinsmann following a 4-0 demolition of Guatemala in Tuesday's World Cup qualifying rematch against the squad that dealt the Americans a stunning road loss last week. 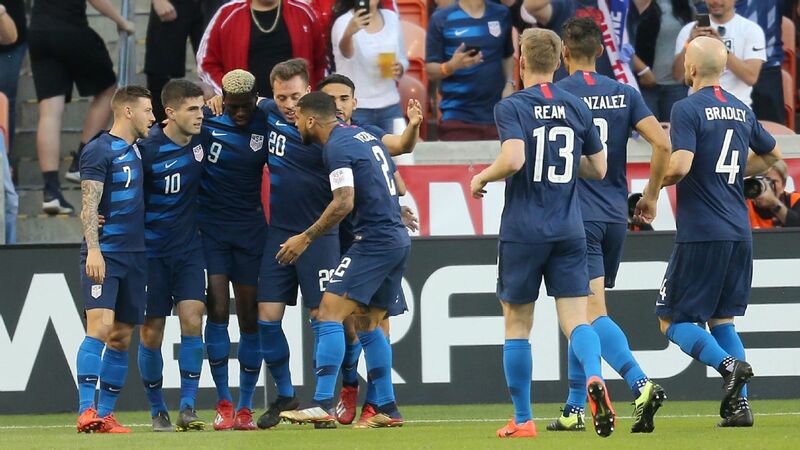 The big win came on the heels of a scary few day during which Klinsmann and his players were forced to confront the reality that anything other than three points would severely compromised their chances of reaching Russia 2018. The lopsided result puts the U.S. squarely back on the road toward qualifying for its eighth consecutive tournament. This much is fact. 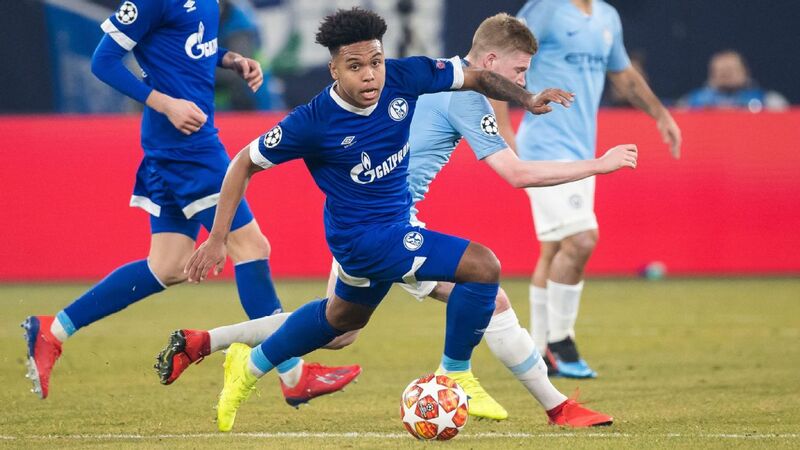 But Tuesday's triumph doesn't erase every lingering concern over the direction of the U.S. program under its German manager. It even raises a few new questions. Such as, how could the U.S. look so vulnerable in Guatemala City, and unstoppable at Mapfre Stadium? 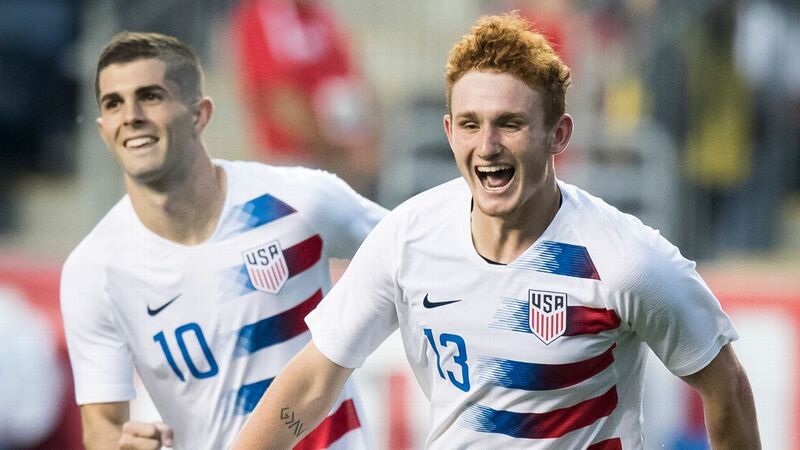 Did the five lineup changes Klinsmann made between games flip the script? 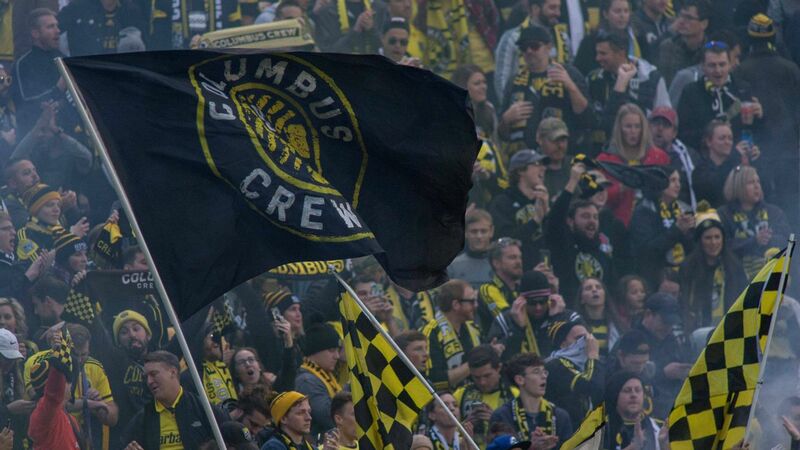 Or was it simply the voodoo of the Ohio capital, American soccer's spiritual home where the U.S extended its unbeaten run to 11 games? Those things were factors, no doubt. But to hear captain Michael Bradley tell it, the radical difference between the performances came mostly from within. "It didn't take much explaining to realize what was at stake, you know?" 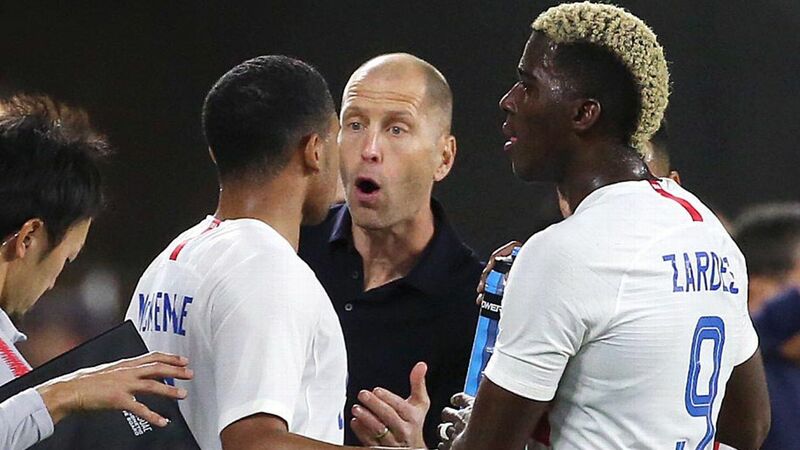 Bradley said of the pressure players felt before one of the most important U.S games in the past quarter-century. "We dealt with it well. We had guys respond in a big way." Nobody responded more than Graham Zusi. 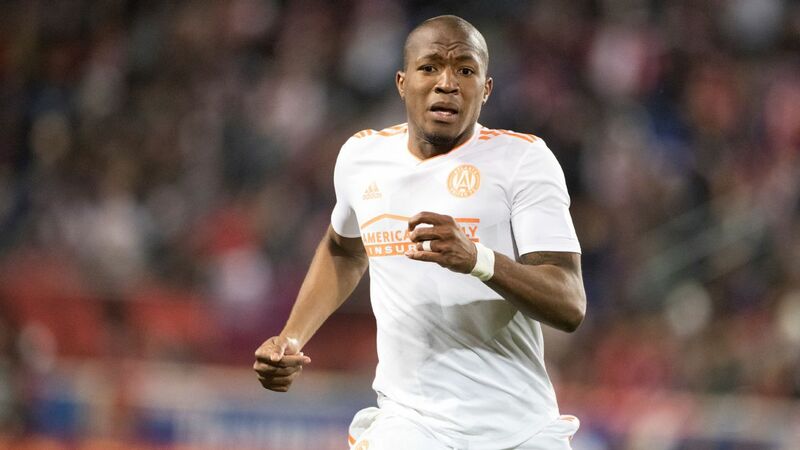 The 2014 World Cup veteran was an emergency addition to the squad who had not played for or been named to a U.S. squad in eight months. Nonetheless, Zusi found himself in the American lineup on Tuesday. 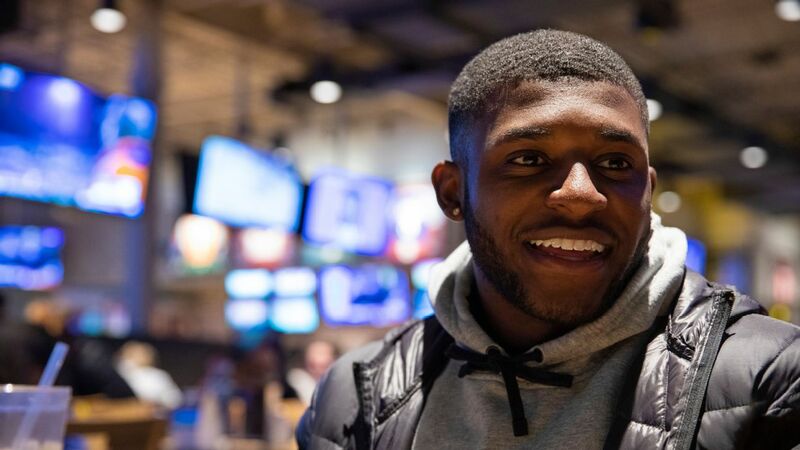 "I was a little shocked, yeah," admitted Zusi, who sealed the win by scoring the Americans' third goal in the opening moments of the second half. 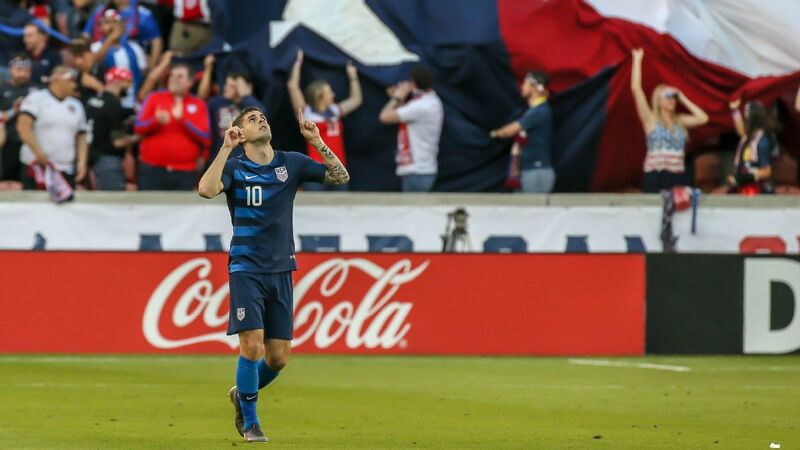 This was a team effort, though, one led by Clint Dempsey (who scored the Americans' opener just 12 minutes in) and Bradley (who delivered central defender Geoff Cameron a perfect free kick to nod home before halftime, giving the hosts some badly needed breathing room). 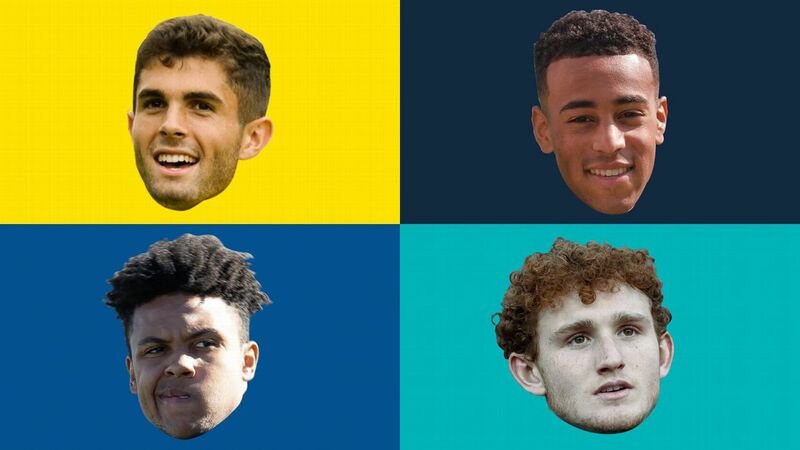 "Those are guys we rely on a lot, so we expected that," Kyle Beckerman said of Bradley and Dempsey. "They brought it." So did Beckerman. The dreadlocked defensive midfielder reprised his role as a fire extinguisher after sitting out the match in Guatemala City. With the U.S. bent on offense, the 33-year-old -- he turns 34 next month -- was even more important for the U.S. than usual. "The clear message was we have to attack. We have to go forward. 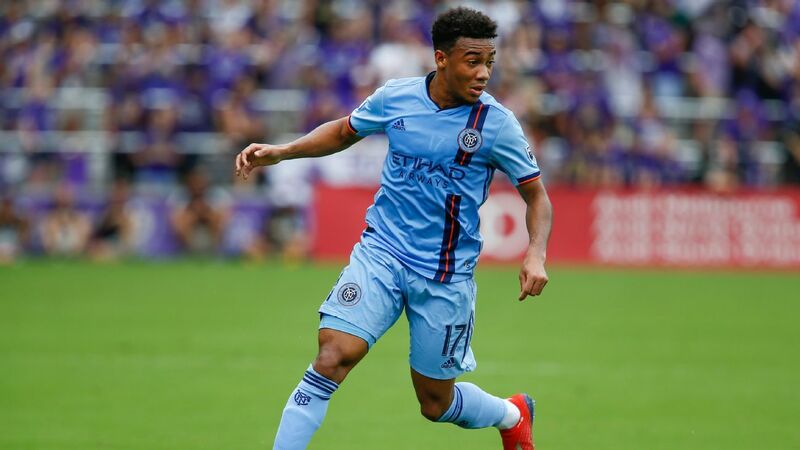 We have to score goals and get the three points," Klinsmann said. 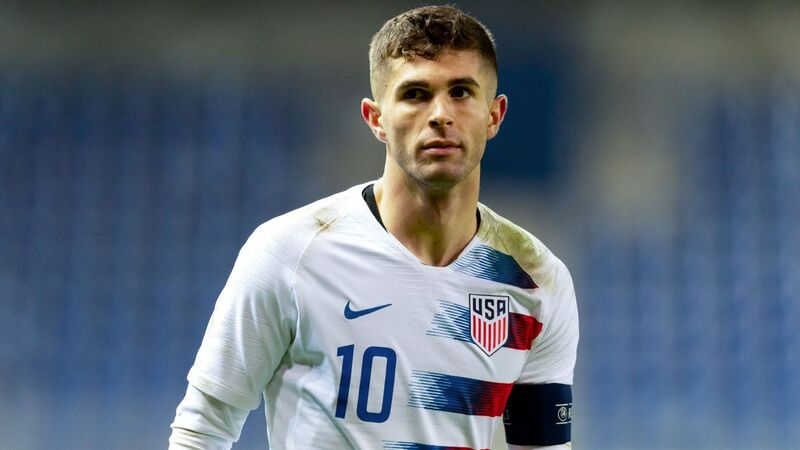 "Kyle Beckerman, the way he cleaned everything up on the field, was tremendous." Cameron was a beast, too, having been returned to the central defensive role both he and Klinsmann agree is his best. 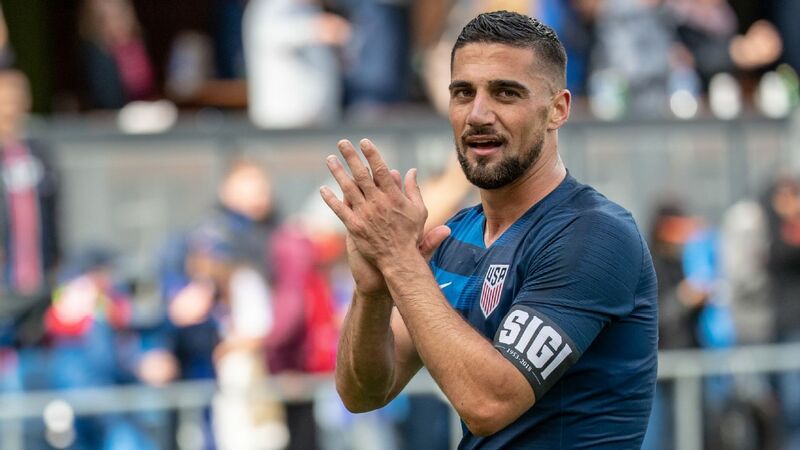 With regulars Alejandro Bedoya, Matt Besler, John Brooks and Fabian Johnson all missing because of injury, a patchwork squad proved they were up to the challenge. "Every coach's wish is always to be consistent with his players being available, everybody at your disposal. 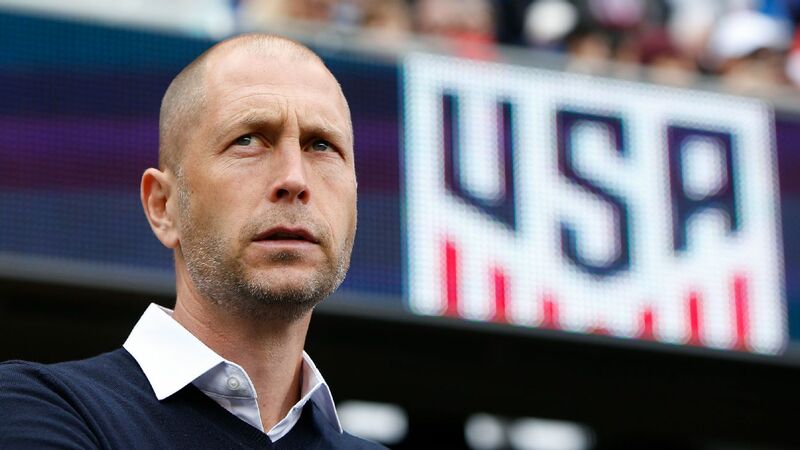 Unfortunately it's not reality," Klinsmann said. "The reality is with the group of players that we have, we're going to work things out." The reality, whether he wants to admit it or not, is that Klinsmann corrected his recent mistakes. 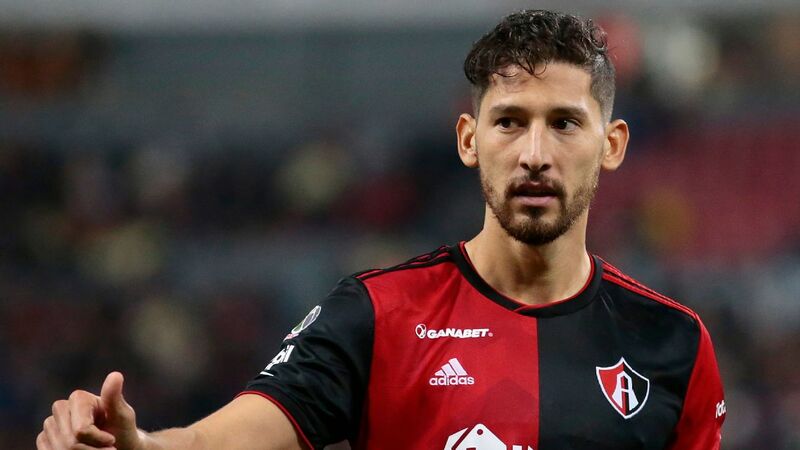 Unlike in Guatemala, he put players mostly in positions where they were likeliest to succeed. Rather than on the wing, DeAndre Yedlin was at right-back, the position he has made his own this season at Sunderland. 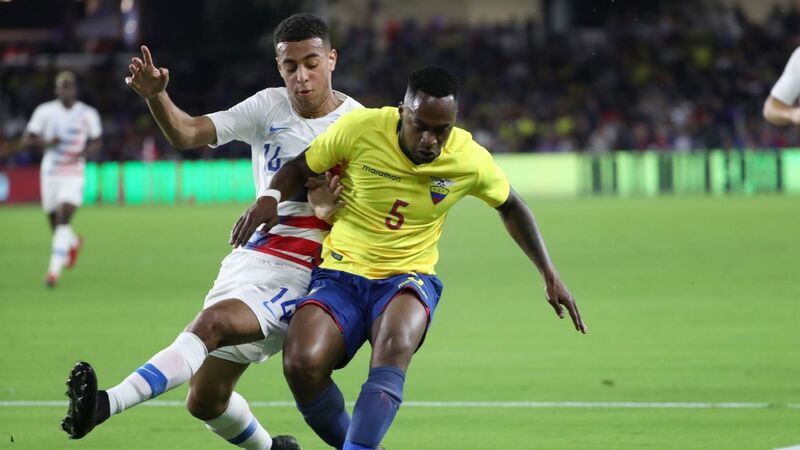 Cameron was moved from right-back to central defense, the spot he lined up in for four consecutive U.S. games prior to last week's debacle in Central America. The criticism leveled at the coach probably didn't come into the changes. But it's clear that he heard it. "I let people say whatever they would like to say. That's all right with me," Klinsmann said. "Here and there you wish maybe some comments would be a little bit more respectful. But it is what it is. It's an emotional game. As a coach, you have to live with that." 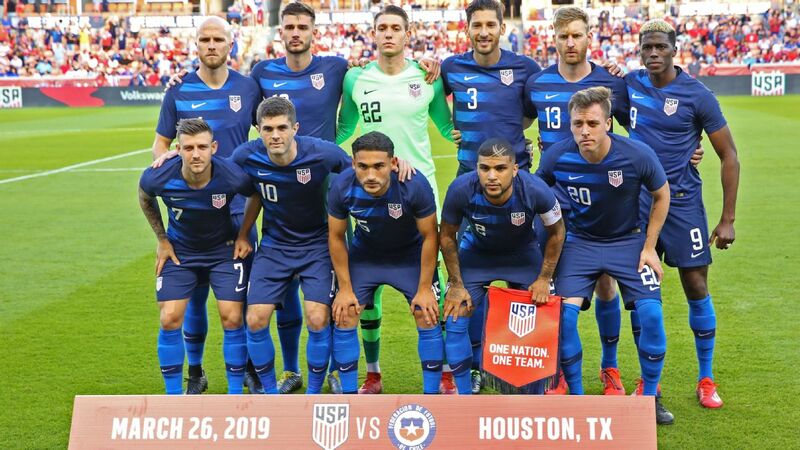 Now, Klinsmann and his team get to live mostly pressure-free, at least until the Copa America Centenario kicks off in June. "We were just finally able to put it right tonight," Dempsey said. "We showed the right aggressiveness, the right energy, we were physical. "We showed our pride. You have to do that if you want to make it to the World Cup. You've got to show that you want it. We showed that we want it tonight."